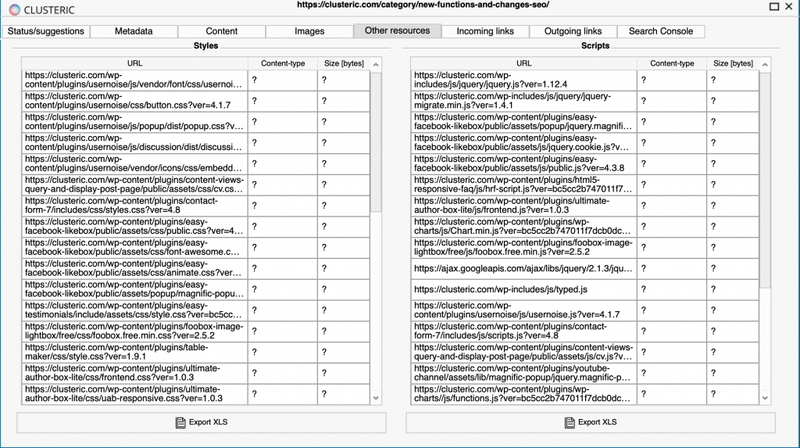 Changes and improvements at the level of on-site auditing SEO and extended reporting in the SEO audit for subpages. Option to exclude from processing URLs that are not allowed (Disallow: / url-address) in the robots.txt file. 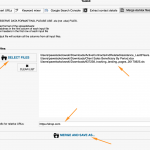 Onsite audit – new option: “do not process URLs not allowed in the robots.txt file”. Reload suggestions / reports for URLs with the ability to index / without indexing. Update of Search Console login. Google.com.PE (Peru) has been added. Very powerful add-on to merge Excel files. Content is king, but distribution is Queen. How to find relevant, high authority websites where you can publish your content in 5 minutes. 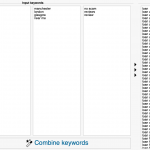 Life after Page Rank and which parameters can replace it? 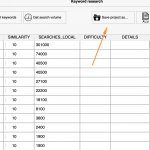 Saving keywords research projects & split Dead/Not Found for link analyse. 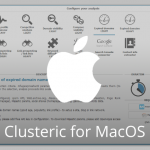 Clusteric Auditor for macOS – BETA version available! 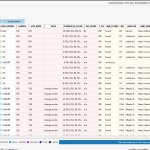 Ashwanisingh on Very powerful add-on to merge Excel files. 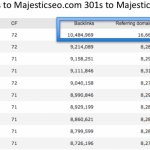 Sara Merson on Life after Page Rank and which parameters can replace it? 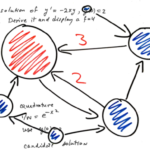 Clusteric solves the problems of dealing with huge loads of data, a variety of parameters and portions of information coming from multiple sources. Now SEO and technical marketing tasks are easy, automated and take a fraction of time. 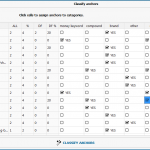 With built-in link reports, disavow mode or harvester, Clusteric Auditor is a swiss tool for every digital marketer.